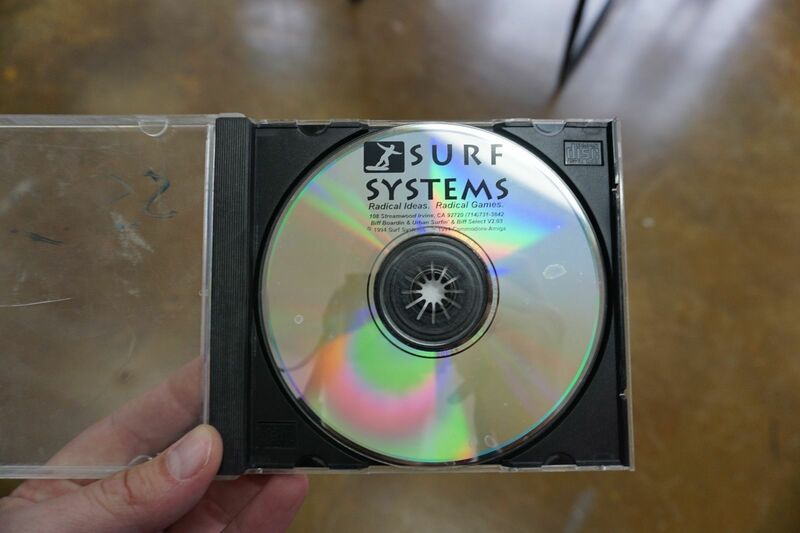 This hardware is a prototype game developed for CD32 by Surf Systems. 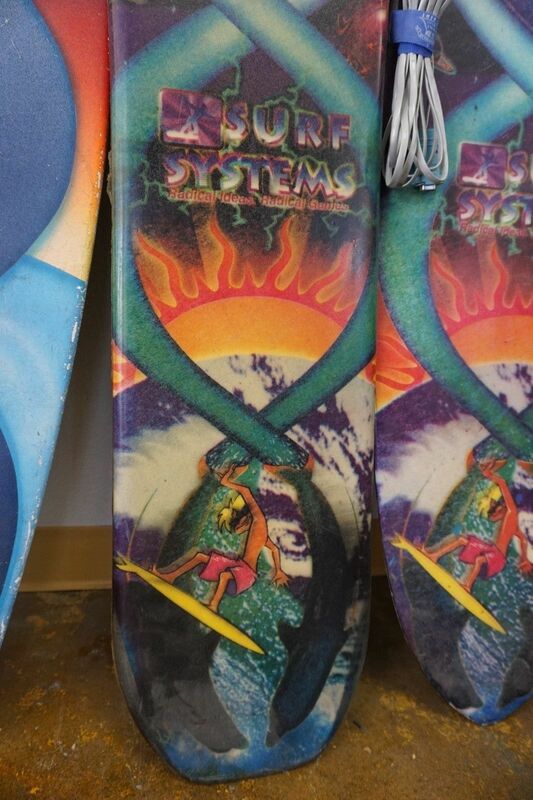 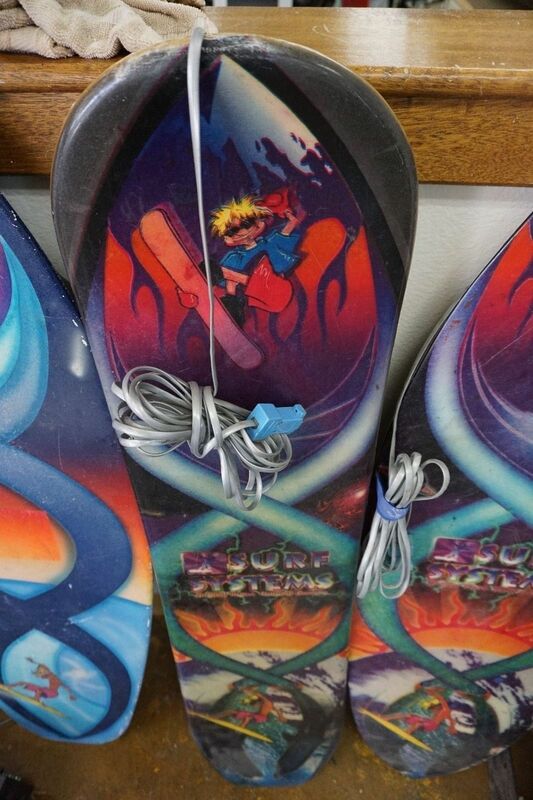 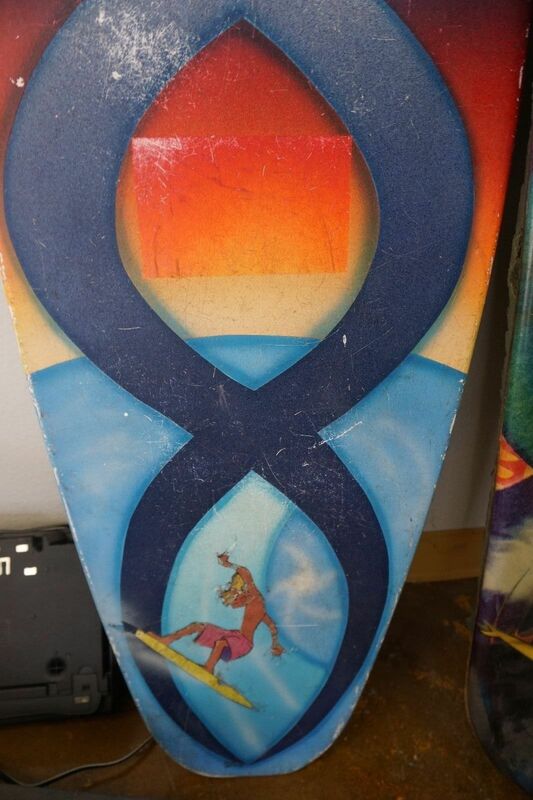 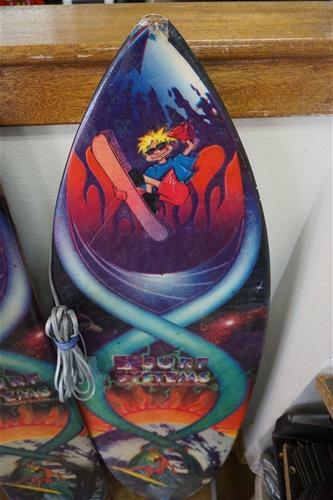 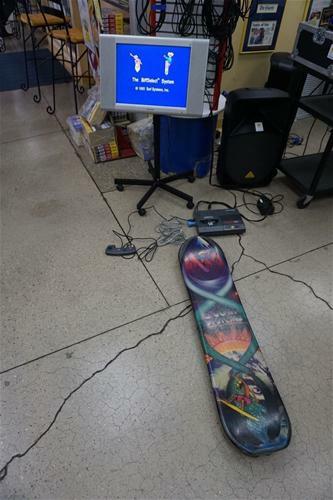 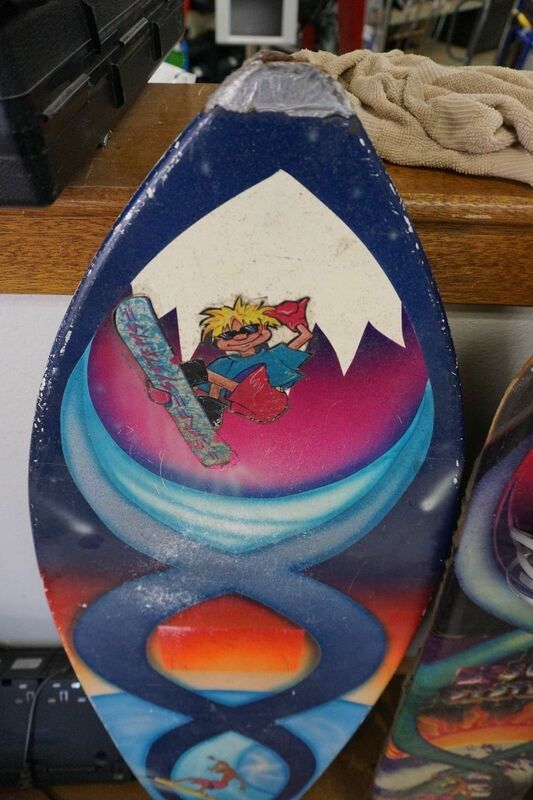 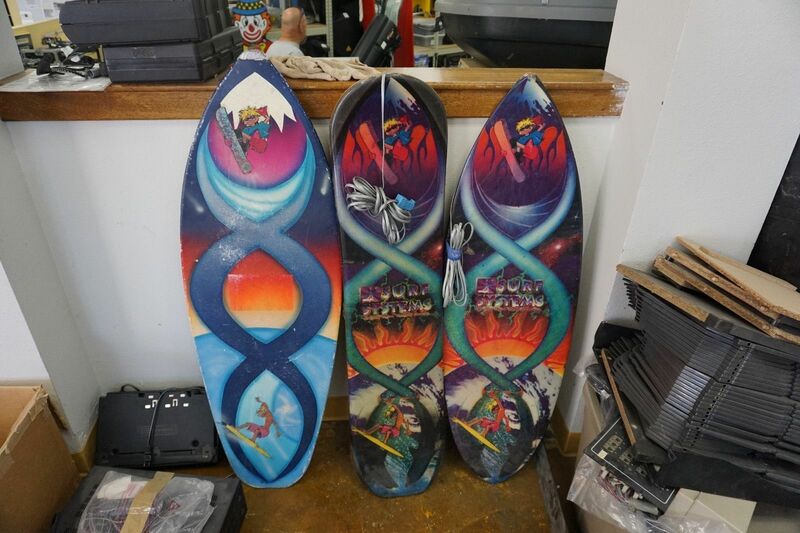 The system includes a board (snowboard or surfboard) that connects to the joyport and 3 games: BIFF BOARDIN, URBAN SURFIN, & BIFF SELECT. You control the player by balancing on the board or via the controller.